As a self-employed Strength and Conditioning Coach, and British Weightlifting Coach. I specialise in strength training, weightlifting, postural analysis and corrective techniques, and physical preparation. 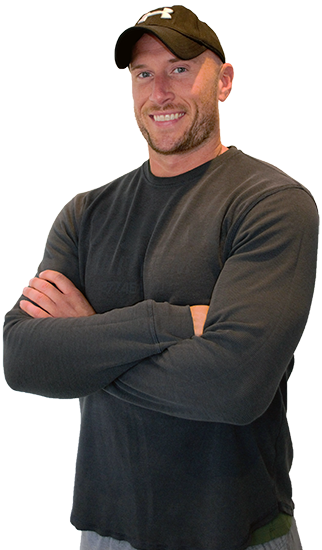 I have over 12 years of professional experience in the industry, working with clients ranging from weight loss to athletes, as well as 19 years training myself. My knowledge and experience on anatomy and physiology, as well as biomechanics and technique, helps me to assess and understand each client individually and tailor their training accordingly. This way I can best help them to achieve their goals, whether that be rehabilitating an injury, preparing for a particular sport, or just getting in shape. With regards to advanced lifting, I have been trained to coach Olympic Lifting, for both athletic performance and for competition, by the British Weightlifting organisation (having completed their highest current coaching level), and the UK Strength and Conditioning Association. I have also been trained by both in all key squat, deadlift and press variations, considering each individual’s mechanics and posture. Sorry, there are no posts by this coach at present.